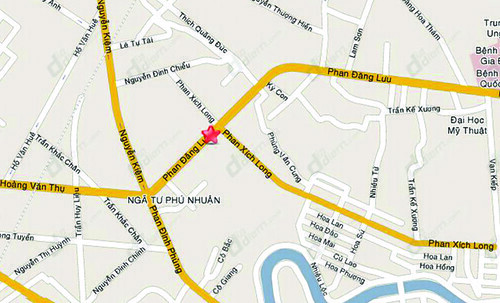 7/01/2010 - Satra Eximland Phu Nhuan located at 163 Phan Dang Luu street, Ward 1, Phu Nhuan district, near the crossroads Phu Nhuan and Phan Xich Long street. 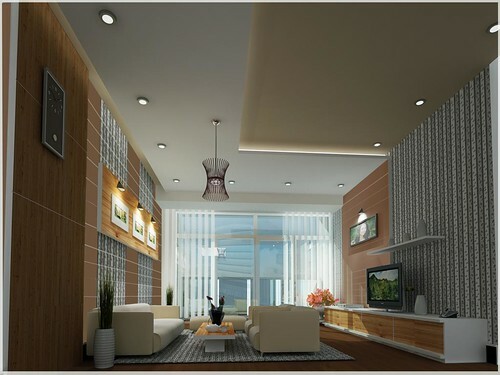 This is a prime location on the main trade - services road of Phu Nhuan district, the center connecting traffic and trade between the District 1, District 3 with Binh Thanh, Tan Binh, Go Vap and only about 1.5 km from Tan Son Nhat international airport . Building a combination apartment - commercial and service. With five-storey base, floor area of approximately 9.550 m2, this is the largest commercial - service center in Phu Nhuan District. Apartment area including 13 floors (from level 6 to level 18) is designed modern architectural, saving energy and friendly with environment. 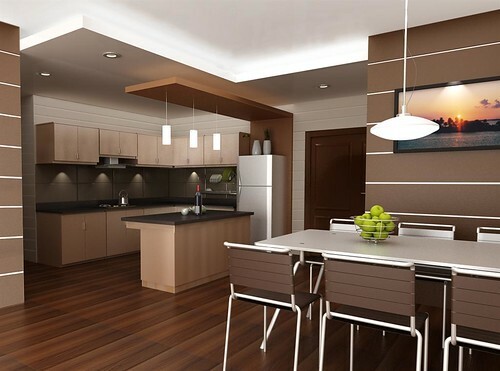 The entire building will be an overall harmonious, living environment comfort, friendly and safe, meet the demand for housing, work place, shopping for resident in densely populated area and fastest growing in city today. + Basement 1 is arranged for parking for the downtown area with a floor area is 2.974 m2. 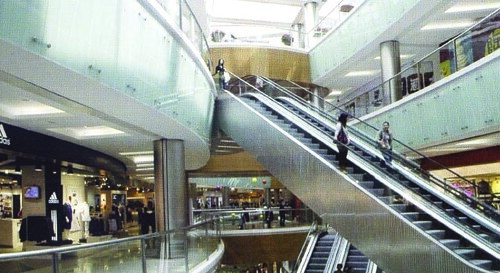 By design, this area meets the car parking space for customers shopping at the trade center. + Basement 2 is arranged for parking of the apartments with a floor area of 3.044 m2. By design, this area ensure enough parking for 66 cars and 261 motorcycle for residents of the apartment area. - The sole has scale includes 5 floors and a mezzanine, a commercial - service center with a total floor area of approximately 9.550 m2. The main lobby of the downtown area is designed with an airy space, luxury. In this commercial area has two elevators and eight escalators, ready to meet the needs of moving and shopping residents in the locality and neighboring districts. Floor 5th is allocated utility services of buildings such as: the gym, public room, leisure room, bar - coffee, ... In particular, there is also a swimming pool designed in accordance with modern standards. + From floor 6th to 17th: Each floor is divided into two separate blocks, each block includes five apartments, the area from 80m2 to 140m2 per unit. + Floor 18th: arranged 5-penthouse has an area from 170m2 to 220m2 per unit. The building is operated and managed by professional management companies. Eximbank finances and loans 80% apartment value in 20 years with preferential interest rates for buyers. Estimated total investment: 500 billion VND. Project progress: 2008-2011. Start work in March 2009.